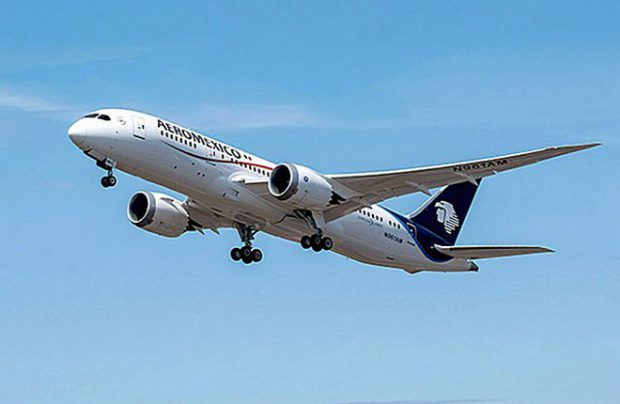 From late December 2018, passengers travelling between Russia and Mexico have been able to connect by air more easily thanks to a new codeshare agreement signed by Aeroflot and Aeromexico. The Russian flag carrier and Aeromexico have been maintaining partnership for several years thanks to their membership of the SkyTeam alliance. The new codeshare agreement also includes the benefits offered by both airlines’ frequent flyer programs, access to SkyPriority airport services, use of both airlines’ airport lounges. Aeroflot serves 152 destinations in 55 countries. Aeromexico operates flights with service to 43 domestic and 46 international destinations.